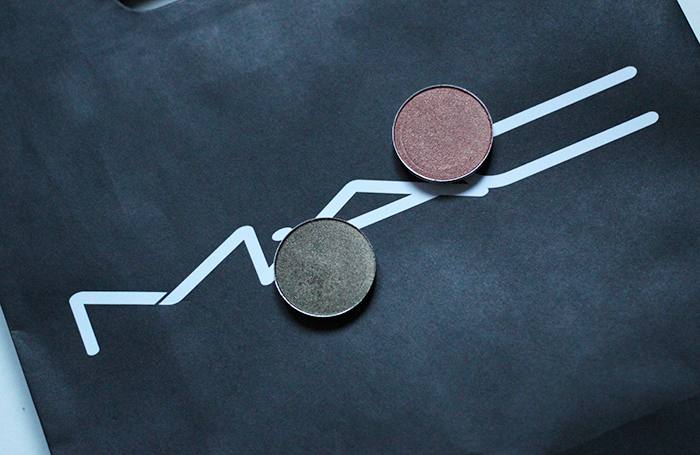 I recently made a trip to the MAC counter to pick up two new shadows to fill my 15-pan palette. Although that means that the palette works out to costing over $170 once filled, I like MAC’s system for two reasons. The first is, of course, that you can choose your own shades. The second is that you can decide virtually any time, “Oh, my makeup life is boring. Why don’t I pop by MAC and grab a new colour?” Not a lot of readily-available brands offer that at such a palatable (ha ha) $11 price point. Read more!